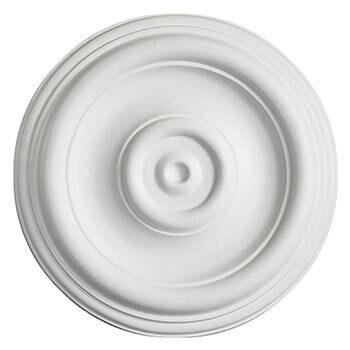 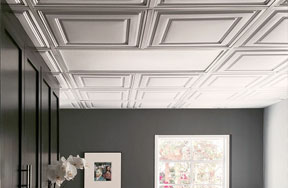 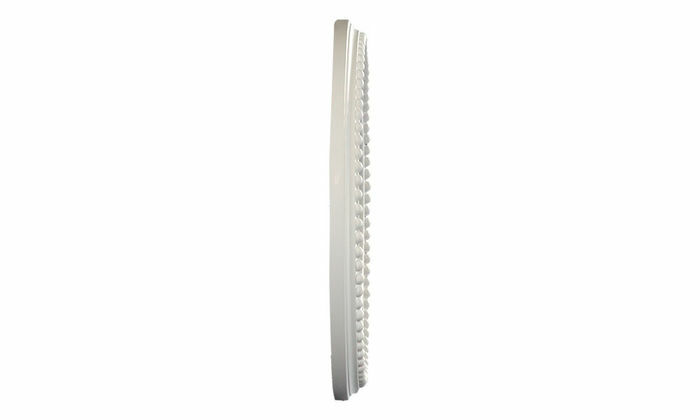 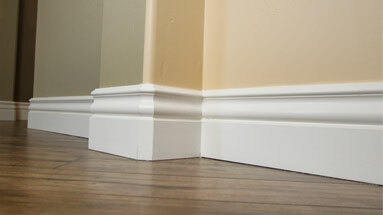 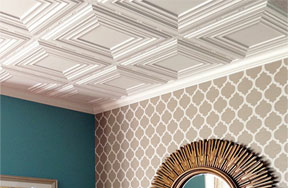 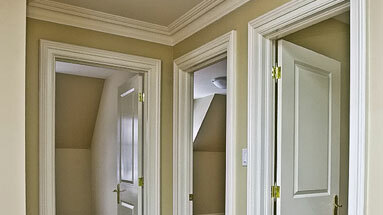 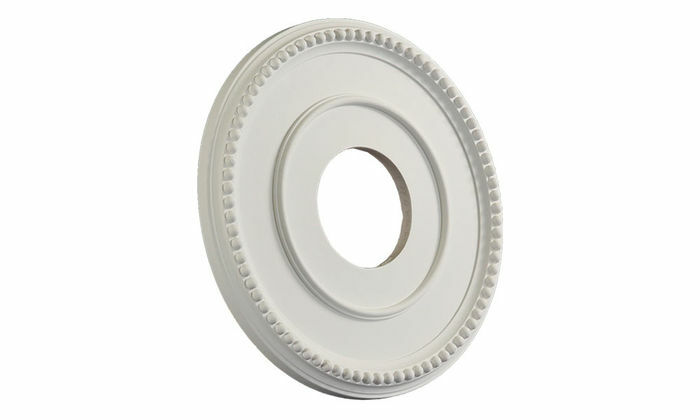 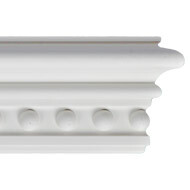 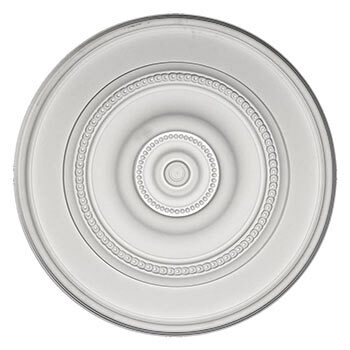 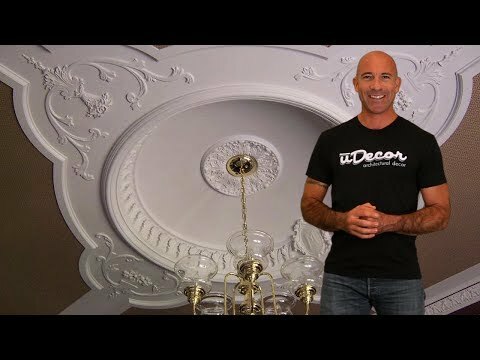 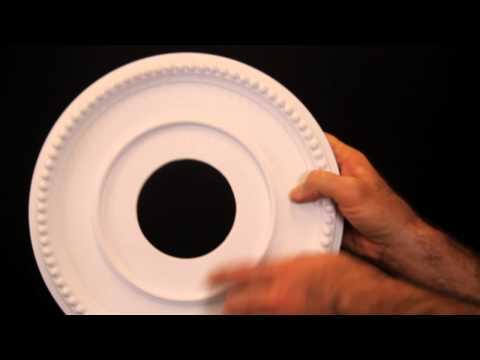 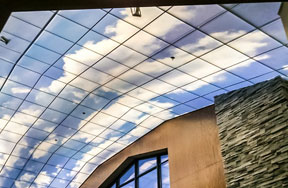 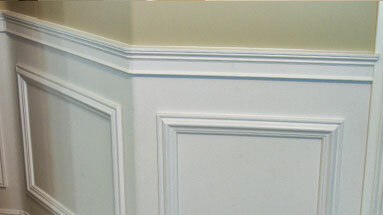 The MD-5175 Ceiling Medallion is 12-1/2" in diameter and has a depth of 1". 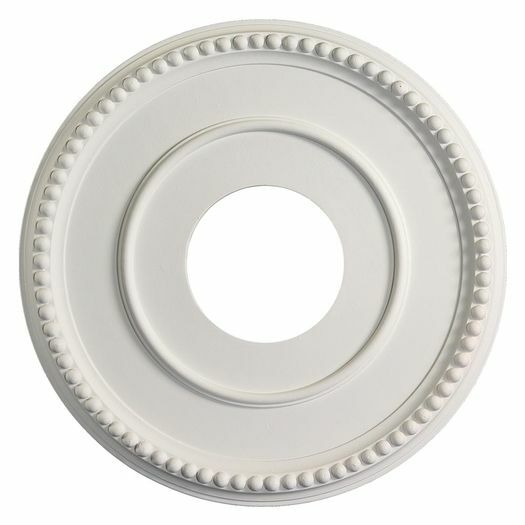 i bought a few of these medallions to cover up all the over-cut holes in my attic ceiling, for every ceiling lamp i had. 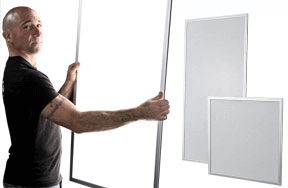 when you stood and looked up at each lamp, you could actually see the box and wiring. 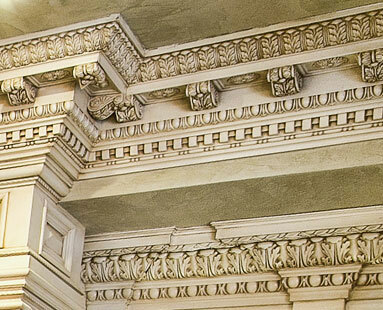 now the lamps are completely flush to the medallions and you can no longer look up and see a mess.